"This is not a charity film, it is a clarity film..."
Stormzy and Adele star in a new video released as part of the Grenfell United campaign. The campaign was formed by survivors and relatives of the Grenfell fire, an inferno that took the lives of 72 people in central London. The latest government figures show that 441 buildings still have dangerous Grenfell-style cladding on them, and there have been no major to reforms to social housing arrangements since the fire. Grenfell United are seeking change, and have filmed a powerful new short film to illustrate both the impact the fire has had on people's lives, and just what can be done to stop this happening again. 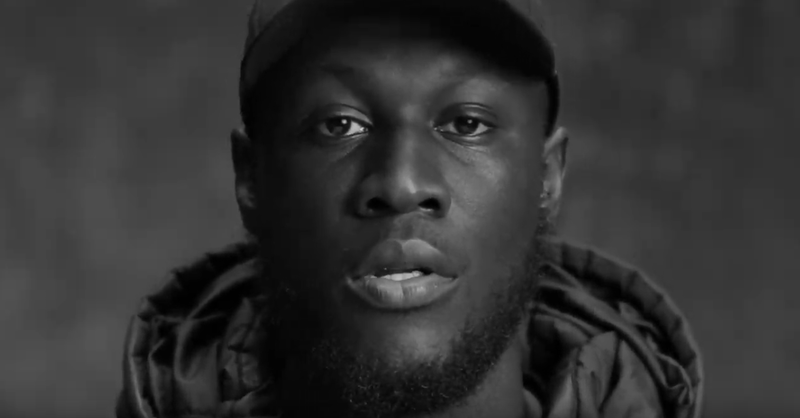 Stormzy and Adele both appear in the clip, which opens with Stormzy's words: "This is not a charity film, it is a clarity film..."
For more information on Grenfell United click HERE.